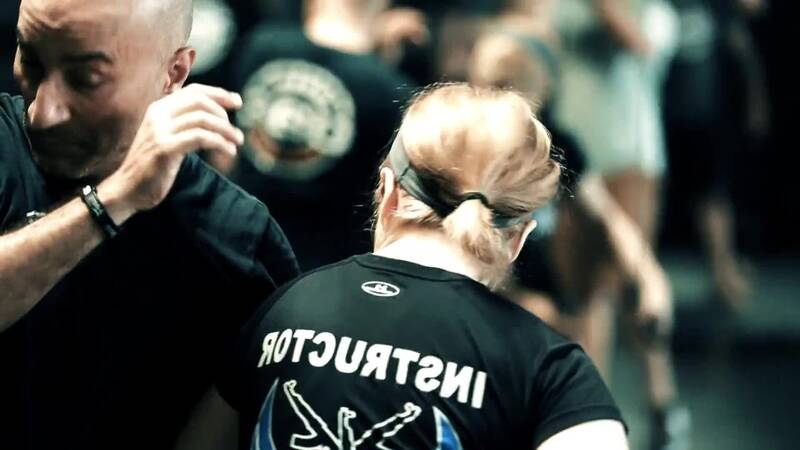 For Fitness Or Self-Defense, We've Got You Covered! 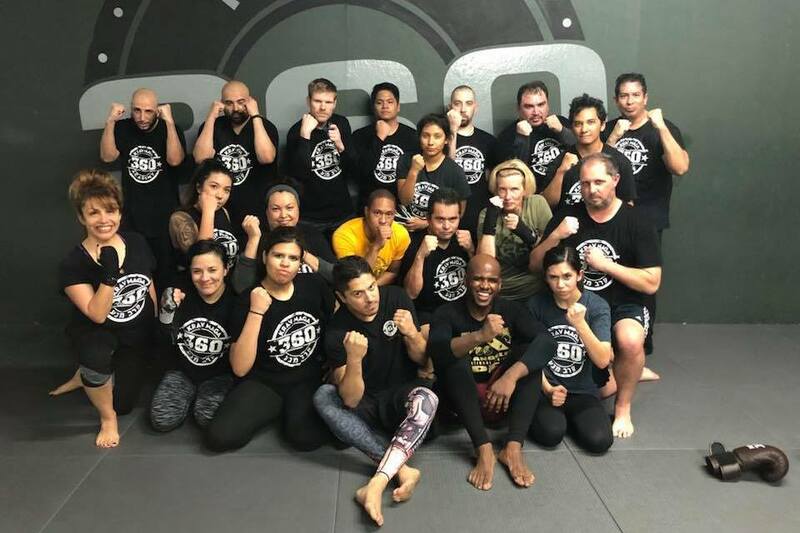 Welcome to 360 Krav Maga, home to the most effective self-defense system in Long Beach. We're committed to sharing with everyday men and women the best way to stay safe in the face of danger. Join us today for an effective total-body workout and a cutting-edge approach to real-world training. 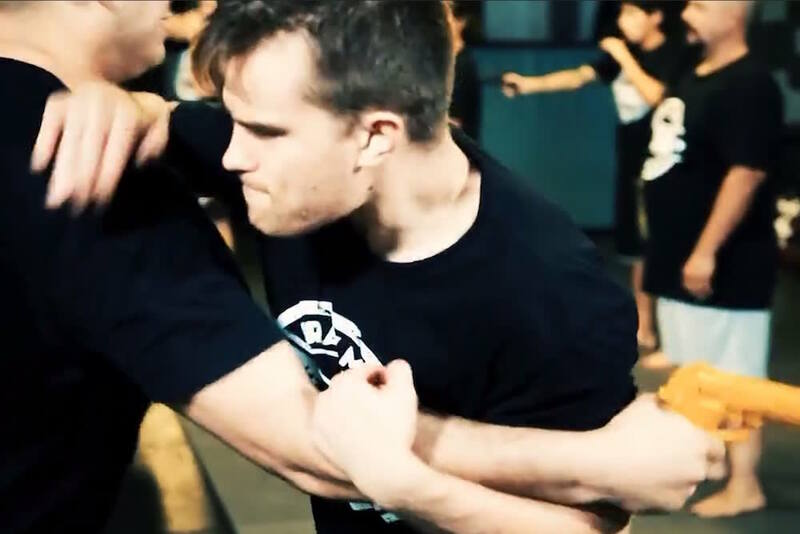 Our classes are perfect for experienced fighters and complete beginners alike. 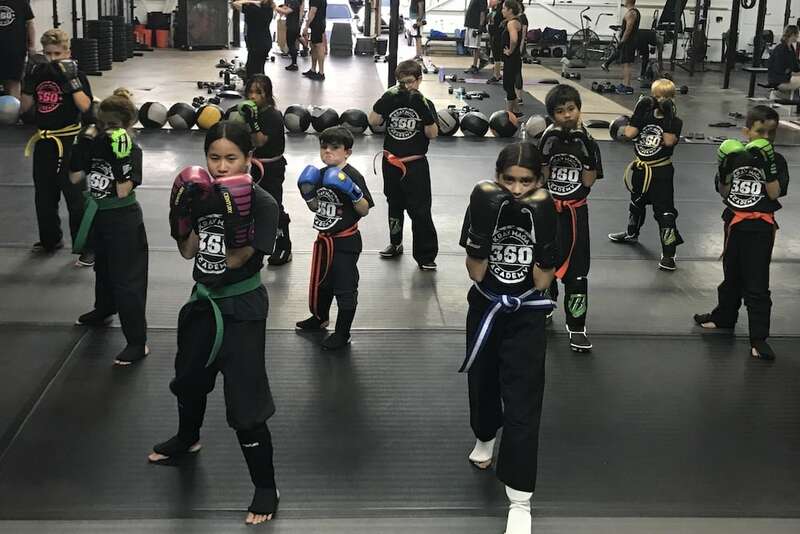 At 360 Krav Maga, we are also proud to work with children of all ages, teaching students self-confidence and discipline in our Kids Martial Arts program. Get started now by simply filling out the short form on your screen. We can't wait to show you the difference our system can have on your everyday life.